Former World Wrestling Grand Prix Champion Biggie Biggs wants the WWGP Championship Back, A Championship he had to relinquish due to what at the time seemed like a career ending injury.. It was truly a disappointing moment for everyone at Dangerous Adrenaline Wrestling Gladiators when our champion Dirty Money was unable to compete at All American Bash. After reviewing medical notes from his doctors and legal documents from Dirty Money's attorney it was decided that it was in everyone's best interest for Dirty Money to heal from his injuries before stepping back into a ring. However, the show must go on. 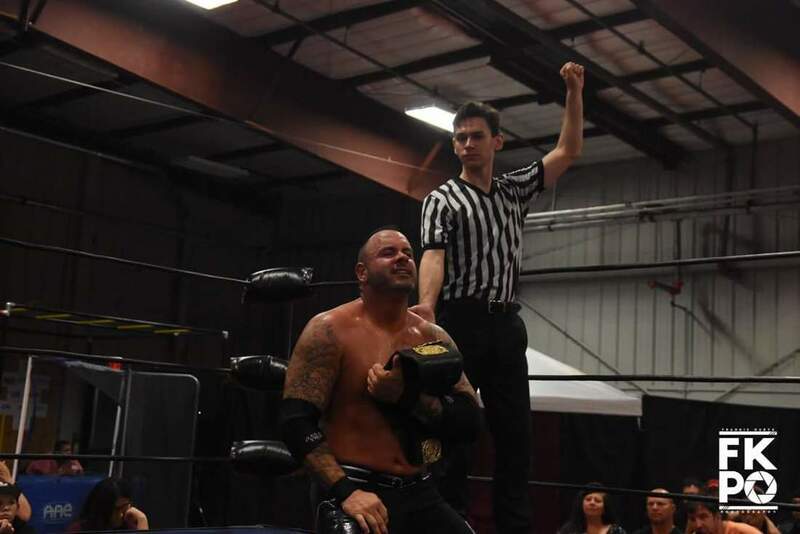 Breaker Morant who was scheduled to face Dirty Money defeated "The Big DAWG" Rhett Titus to become the Interim Champion. 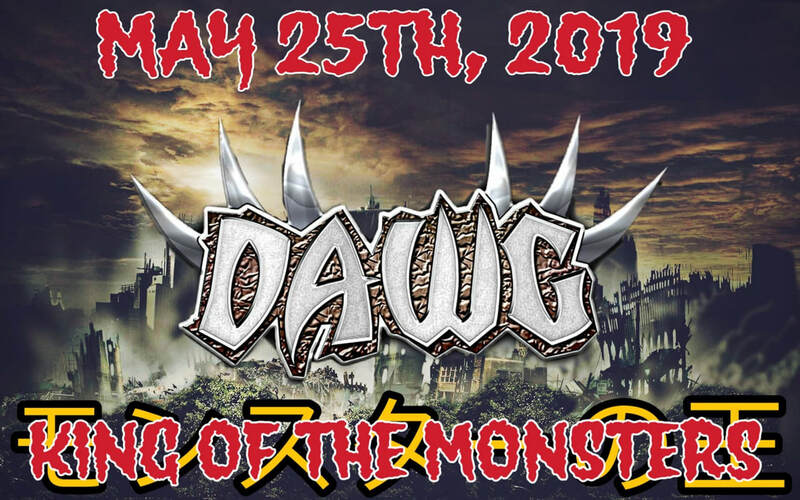 If Dirty Money is medically cleared to return to the ring on October 27th then a Unification Bout will take place with two champions walking into the ring, but only one Undisputed DAWG Champion walking out.